This week we’re setting our reading goals for 2019! 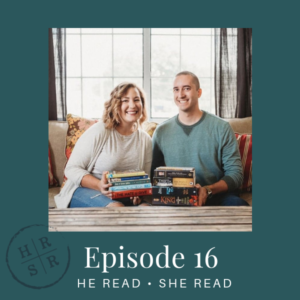 Whether or not you make your own reading goals this year, we hope this episode inspires you to assess what’s working or what could be better in your reading life. Self-reflection is vital for growth, and for us this includes the books we read and the information we take in. But first, we begin plotting our mystery novel and future creative writing endeavors.